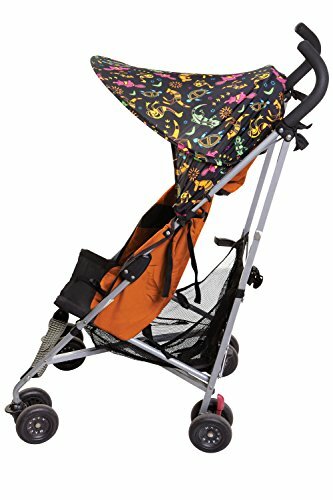 The Dreambaby Stroller buddy Extenda-Shade is part of a brand new range of stroller shades which protect your child from the sun’s rays with ease and style by extending the stroller’s shade. Featuring a UPF of 50+ protection, you can be assured your little one will be safe on those bright days. The Extenda-Shade is suitable for use on larger strollers that have a canopy. They fold away for easy storage and come with a clear, reusable plastic bag making them perfect for travel. 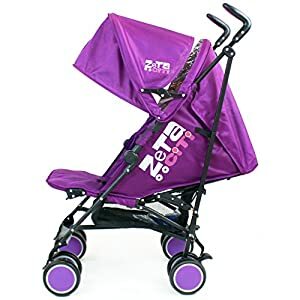 Designed to suit so many strollers, the Dreambaby Stroller Buddy Extenda-Shade will extend the shade to your baby’s stroller and offer extra sun protection as it is designed to suit so many strollers like the Zeta Citi Stroller. 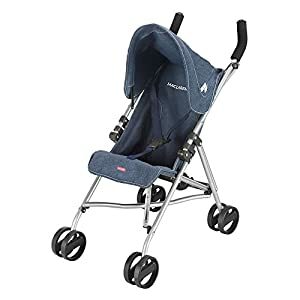 Dreambaby® Stroller Buddy™ Extenda – Shade™ UPF 50+. Extra-shade™ & sun protection for your baby. Made from 100% polyester material. 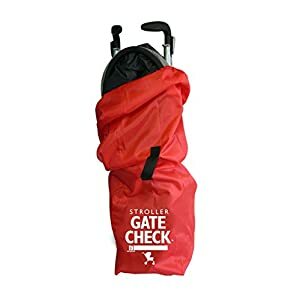 Fits with most strollers. Extends stroller’s shade. You can easily fold it & store. 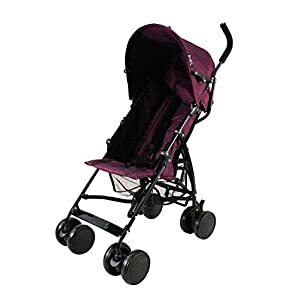 Dreambaby® Stroller Buddy™ Extenda – Shade™ UPF 50+.